Mr. James G. Dilg was born in the Bronx and grew up like most of the young men of his age- interested in sports, active in his parish life and in his school work. He attended Manhattan College Prep as a high school student and, upon graduation, decided to attend Manhattan College. There, Jim decided to pursue a career in education. Upon graduation, Jim applied for a job at a school in Queens that he did not intend to stay all that long – Cathedral Preparatory Seminary. 1964 marked the second full year of Cathedral Prep in Elmhurst being its own institution and the school was looking for a new physical education instructor. He would be, outside of the librarian, Mrs. Vera Coutard, the only lay person on the faculty of Cathedral Prep, which at that time, consisted entirely of priests. The late Fr. (later Msgr.) George Fogarty was the Vice-Rector, who ran the daily affairs of the school, under the guidance and rectorship of Msgr. Robert Welsh. This young man began his teaching career at Cathedral joining the ranks of men like Fathers Gotimer, Keane, Troike, Dietz, Larkin, Stafford, McGann and Kirrane among many others and a new era in the history of Cathedral began. 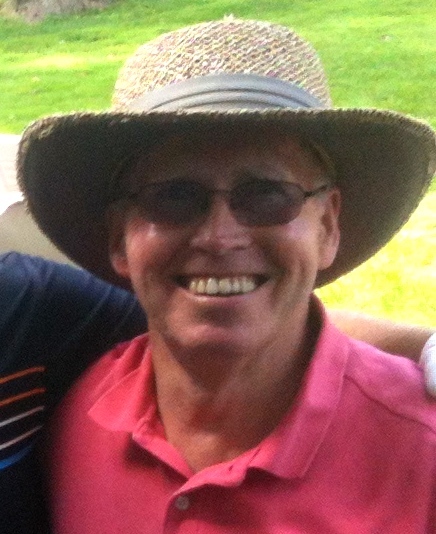 As Jim progressed in his time at Cathedral, he began coaching Basketball, Track and Baseball. Through his career of coaching, Jim’s teams met with success, however not always on the court or field. Jim’s teams always knew how important it was to be men of leadership, dignity, teamwork and integrity. 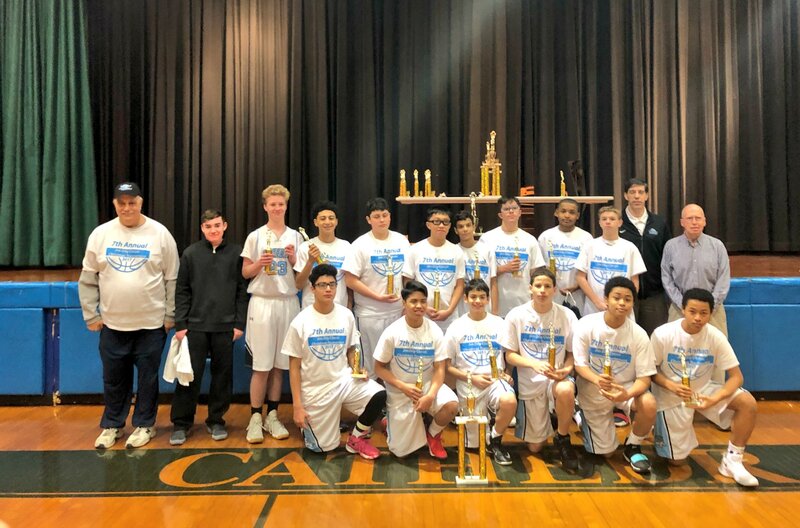 Jim’s teams became family and the young men whom he coached and taught knew Jim as a role model, a example of Catholic Christian spirituality and, above all, a trusted friend and guide. 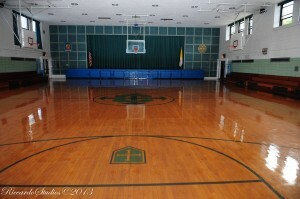 In the classroom, Jim taught Physical Education to every man who passed through Cathedral’s doors until 2006. 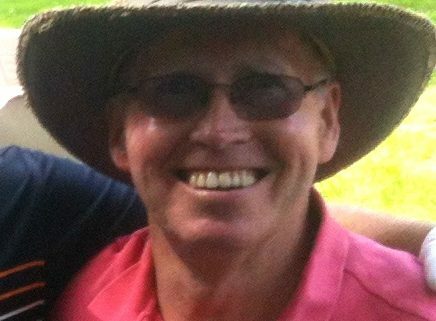 Many were blessed to have Jim for Health and Environmental Biology, or to have Jim in home room or as an instructor in the Father Troike Leadership Program. Others will recall Jim’s continual presence at daily Mass in the Chapel or his liturgical service as a lector and extraordinary minister of Holy Communion. Through the rectorships of Msgr. Welsh and Fogarty, Msgr. John Egan, Msgr. Vincent Keane, Fr. Joseph Cunningham, Msgr. Philip Reilly, Bishop Ignatius Catanello, Msgr. Richard Marchese, Msgr. Joseph Calise and Fr. 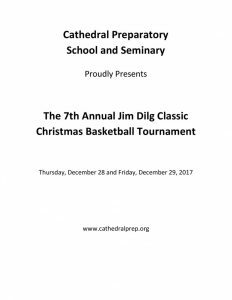 Fred Marano, Cathedral Prep was blessed with the kind presence of Jim Dilg. As Director of Development and Alumni Affairs, Jim helped Cathedral to grow to new heights. Countless hours preparing for events, numberless phone calls and e-mails helped Jim to become the living face of Cathedral Preparatory School and Seminary and an example of the love of Christ to all whom he encountered. After 47 years, he officially retired from Cathedral on February 1, 2011. Jim is blessed by his wife, Kathy, their children, Maureen, Patty, Matthew, and their grandchildren. He remains for all of us at Cathedral a true friend and are happy now to call Jim an alum with the conferral of an honorary diploma by Fr. Fred Marano, former Rector-Principal in 2011. – Individual and team trophies for 1st place team; team trophies for 2nd and 3rd place team. Please send a roster of your players to me no later than Thursday, December 14th, 2017. Please include name, number, position, and height. Rosters may be faxed to 718-592-5574 or emailed to lmedina@cathedralprep.org. The cost of admission will be $5.00 for adults and $2.00 for children. 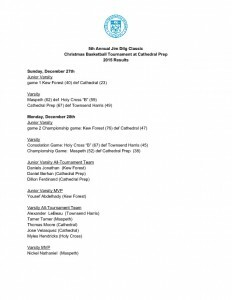 The tournament will be a four team Varsity and a four team Junior Varsity tournament over two days, Thursday, December 28th and Friday, 29th. The JV games will be at 3:00 p.m. and 4:30 p.m. and the varsity games will be at 6:00 p.m. and 7:30 p.m. on both days. Please do not hesitate to contact me if you have any questions at 718-592-6800 ext. 115 or lmedina@cathedralprep.org.